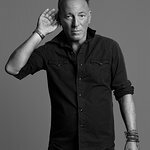 Springsteen has performed to support the revitalization of Asbury Park, and has played an annual series of winter holiday concerts there to benefit various local businesses, organizations and causes. Springsteen has played benefits for causes against nuclear energy, for Vietnam veterans, and for Amnesty International. 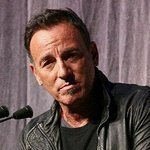 Google trends for "Bruce Springsteen"
We don't have any videos related to Bruce Springsteen.